installing a different version and nothing works. 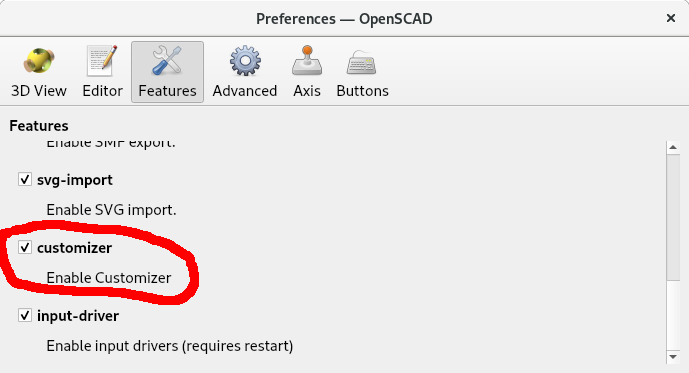 Ideas why I cannot the customizer option? Ugh, really? That easy? Thanks.